Pink Castle Blog: It's Beginning to Look (somewhat) Like Christmas! It's Beginning to Look (somewhat) Like Christmas! We’re getting closer and closer to the holiday season…Target has lights and ornaments on display next to the Halloween decorations. My friends’ kids are already telling me what they want for Christmas. In Michigan, the cold weather is beginning to creep up on us. And I still haven’t gotten around to quilting the Christmas quilt I made in July. Let’s be honest, it’s hard to think about a holiday so far in advance. But I’m here to tell you that there are only 63 days until Christmas. 63?! That’s too soon! I figured I’d help you out with some fun ideas for Christmas projects. First, I put together a fun blogger bundle with some fun Christmas colors, Yuletide Fruitcake. Then I found some awesome patterns we have in the shop and online. 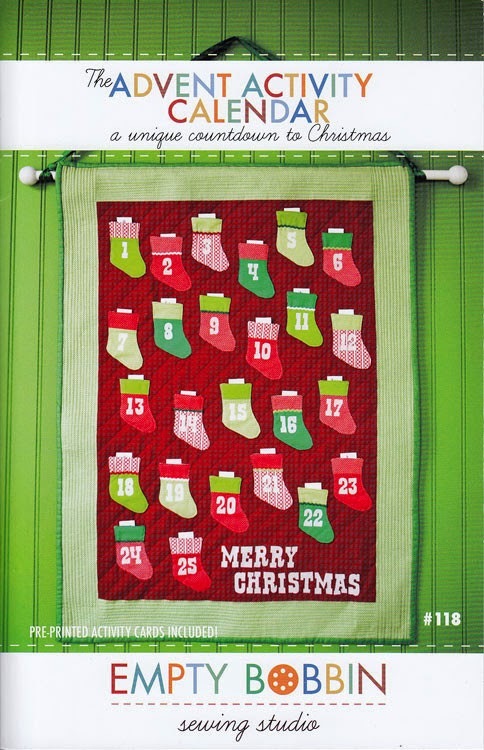 Empty Bobbin has a pattern for a super cute, stocking-themed Advent Calendar! The little advent cards for each slot are included in the pattern, too. 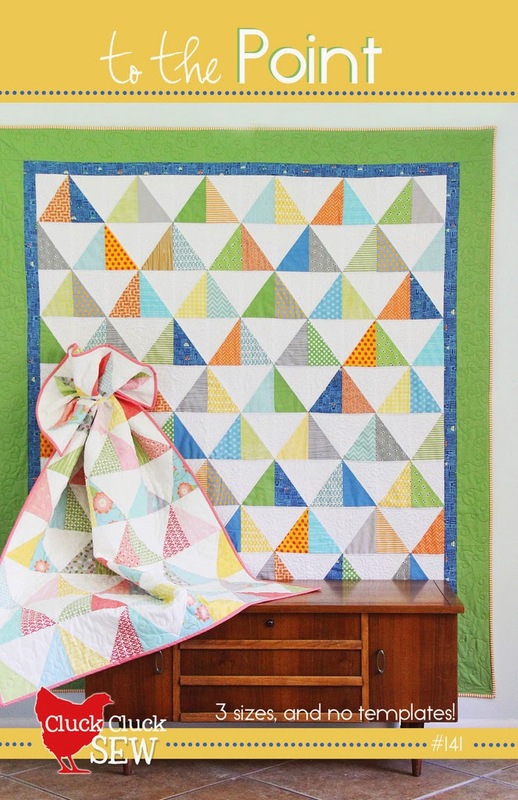 To The Point, a Cluck Cluck Sew pattern, only needs eight fat quarters for the throw-sized quilt. That’s a perfect way to put this whole bundle to use and even have some extra fabric! 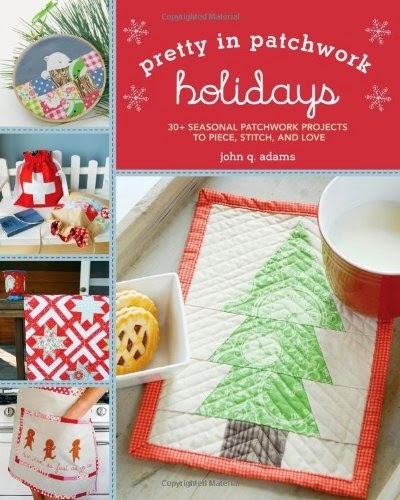 John Q. Adams’ book, Pretty in Patchwork: Holidays, is perfect for any seasonal bundles! 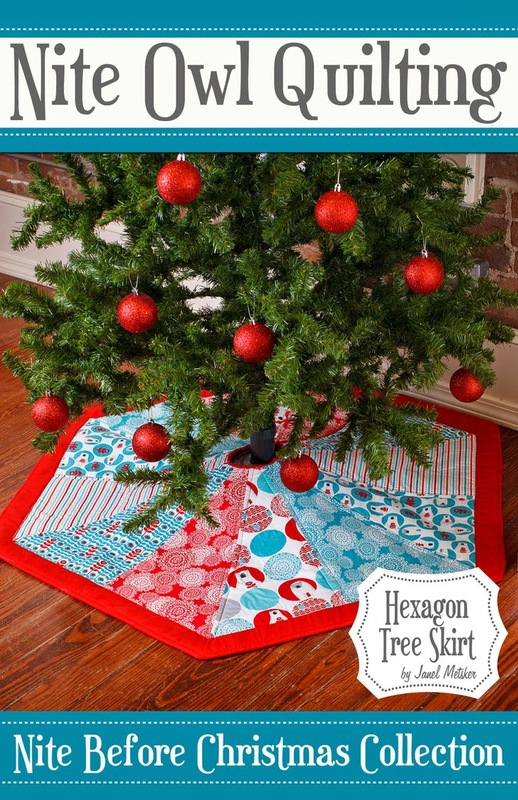 What about the Nite Owl Quilting Hexagon Tree Skirt? And while you’re planning some Christmas projects for the year, you might as well start putting together your Christmas list. 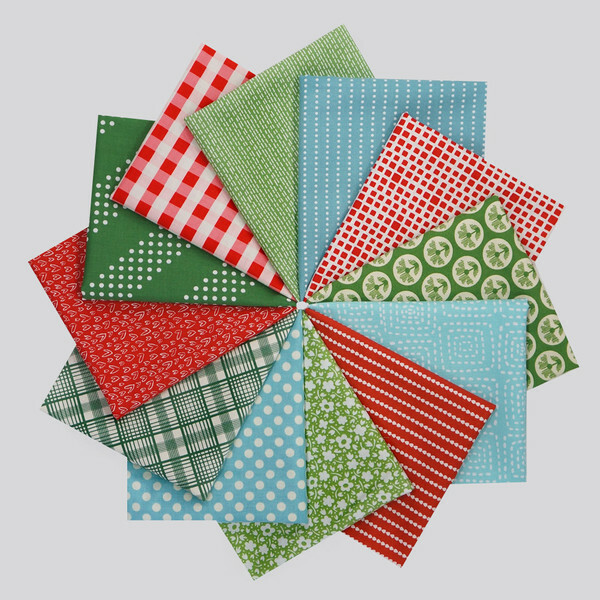 We have some great bundles and quilt kits in the shop that would make excellent stocking stuffers (and stash fillers). Even though Christmas is just around the corner, don't forget to enjoy the rest of your Autumn season!